Those who have already updated their system to version 6.50 won’t necessarily be prompted to install version 6.51. According to Sony’s official notice, both updates are now rolled into one so if you’ve somehow skipped the last update, then this one’s mandatory for you to go online. You can now change the button assignment to perform “Enter” operations from the O button to the X button. Select (Settings) > [System], and then select the checkbox for [Use X Button for Enter]. This option is available only for specific countries and regions. If you’re wondering where the ability to change your PlayStation Network ID is then you’ll have to wait a little while longer. It’s no secret that the much-awaited feature is in the works but Sony has neither revealed nor hinted when it’s coming. 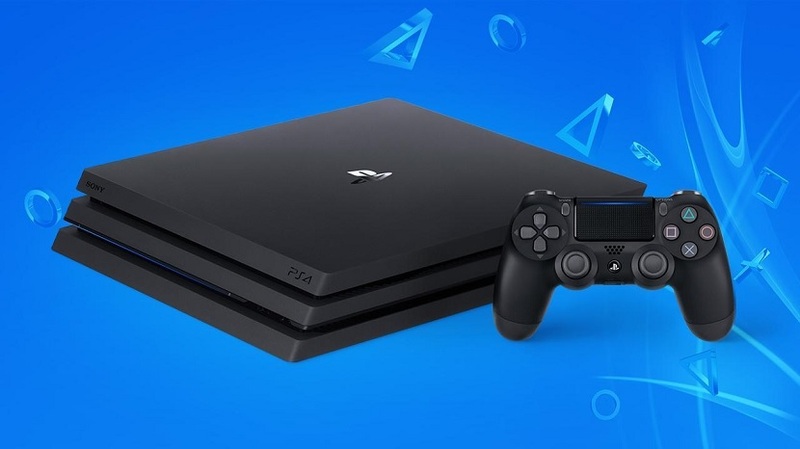 However, the good news is that the company is also testing a feature that allows users to change their PlayStation Store regions via their consoles. Although this feature is live, it’s not fully functional yet.